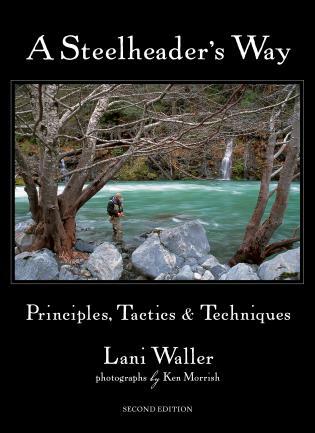 Steelhead legend Lani Waller covers the essential elements of fishing for trophy steelhead with prose as beautiful and surprising as the fish themselves. 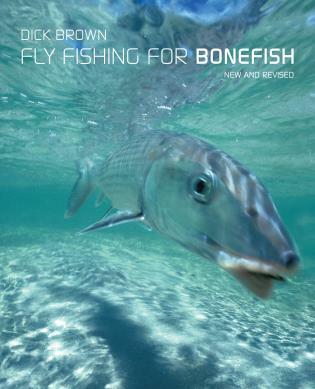 The blend of how-to and why-to not only captures the essence of these elusive fish but also uncovers what it takes to consistently bring them to hand. 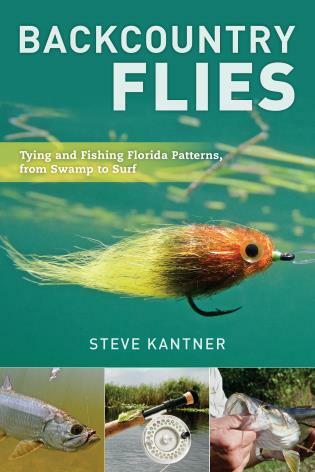 Waller shares his techniques for swinging wets and waking dry flies, including proper approach, presentation, and his favorite fly patterns, both classic and contemporary. 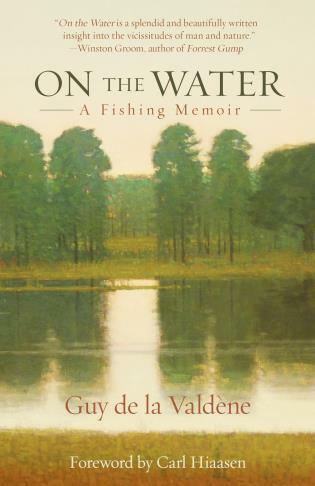 Chapters on hunting trophies, equipment, casting, and conservation provide readers with a life's worth of wisdom learned from his time on the water. 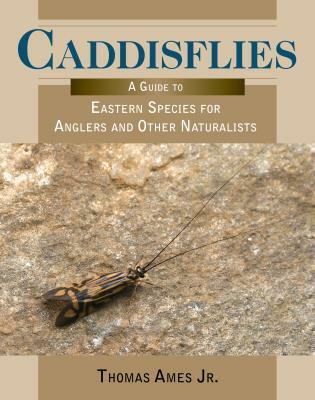 In this new edition of the bestselling classic, Waller adds two new chapters and several new fly patterns. Lani Waller is one of the foremost experts on trophy British Columbia steelhead. 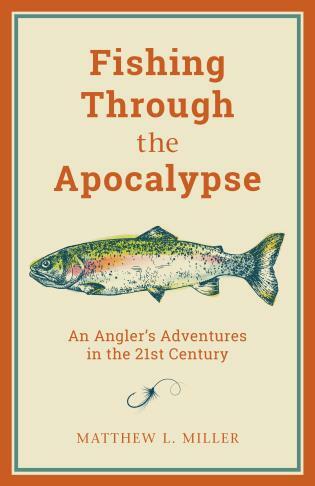 His award-winning videos on steelhead fishing are considered the most accurate and complete treatment of the subject ever done, and his articles and stories have appeared in all the major fly-fishing publications. 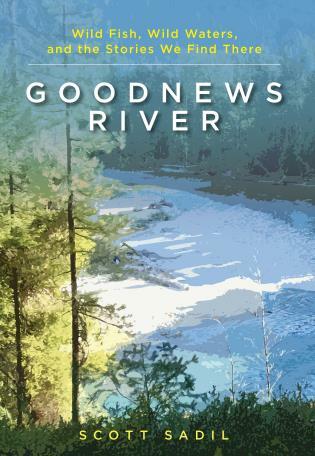 He has held editorial positions with Fly Fisherman and Wild Steelhead and Salmon and is a consultant for Sage Rod Company, Scientific Anglers 3M, and Umpqua Feather Merchants. An inductee into the Fly Fishing Hall of Fame (1997), Waller is a founding director of the Babine River Foundation and was a founding director of British Columbia's North Coast Steelhead Alliance.